Yearling. 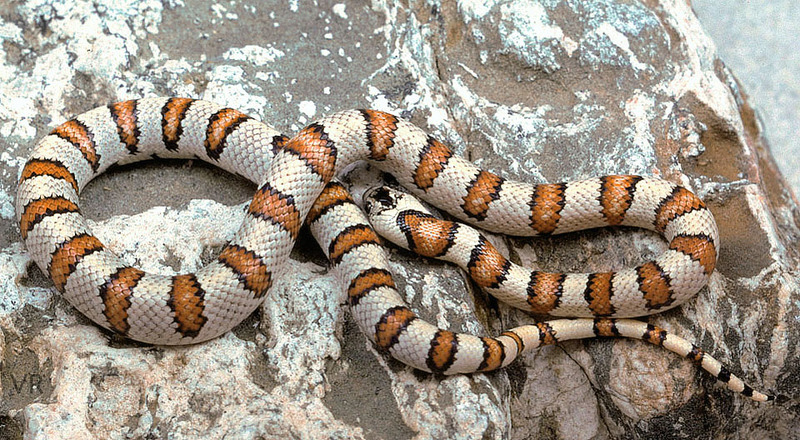 Born enamel white and red/orange the white background on this snake would eventually become medium gray with heavy stilpling. Unfortunately this is the fate of most pure white leonis.